Amid the uncertainties of the last year, Americans’ trust took a big hit. 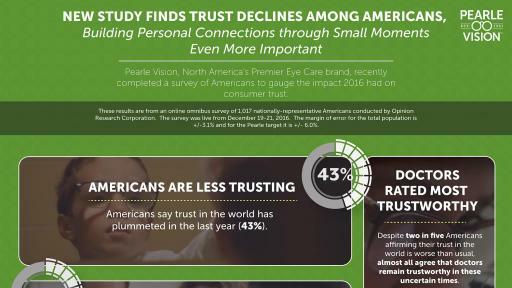 Pearle Vision, North America’s premier eye care brand, today released findings from their most recent opinion poll which shows the impact 2016 had on consumer trust, with 43% of participants saying trust in the world has plummeted in the last year. But what and who can we trust? 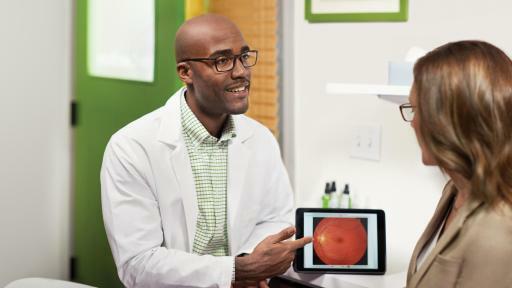 The survey found that over half of Americans said they trust their sense of sight most when evaluating situations and despite two in five respondents affirming their trust has eroded, almost all agree that doctors remain among the most trustworthy in these uncertain times. In fact, doctors are one of the few groups that have maintained their trust factor among Americans within the past year. An infographic highlighting the survey’s key findings can be found here. 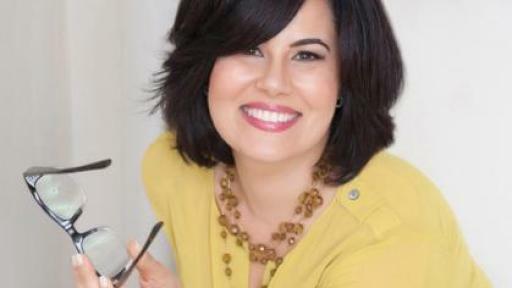 Pearle Vision is teaming up with Stefanie Ziev, life coach and contributor to NBC’s Today show, to help underscore the value trust has in virtually all interactions. Ziev believes that personal connection and trust are critical to important decisions – especially those regarding consumer health. 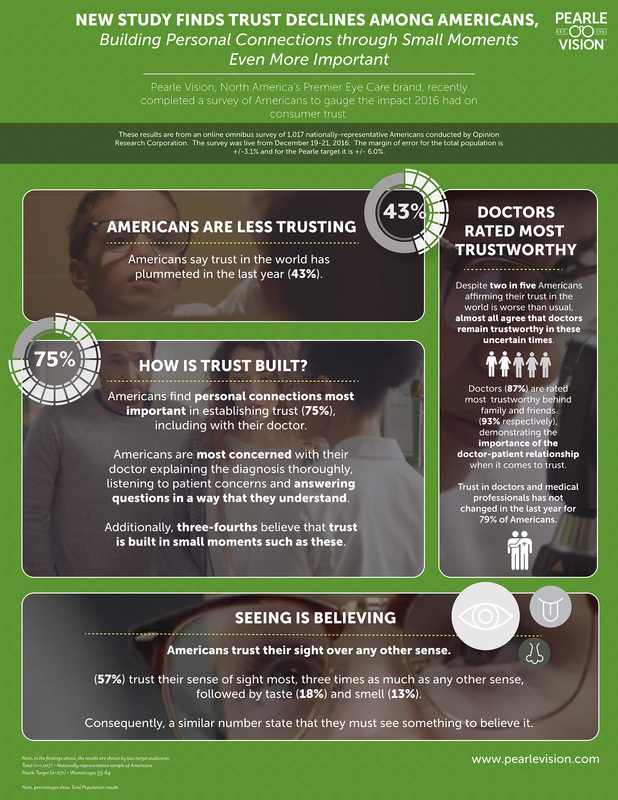 Americans also shared that they find personal connections most important in establishing trust, including with their doctor. 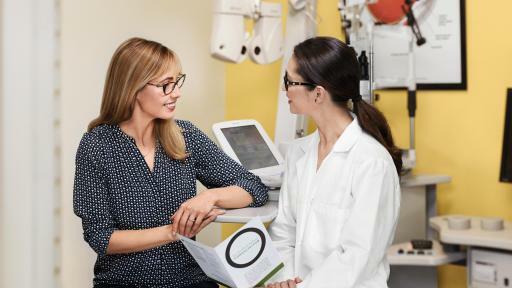 The respondents noted the most important aspects of a doctor visit, including the doctor explaining the diagnosis thoroughly, listening to patient concerns and answering questions in a way that they understand – something that has been at the core of Pearle Vision since its founding in 1961 by Dr. Stanley Pearle. 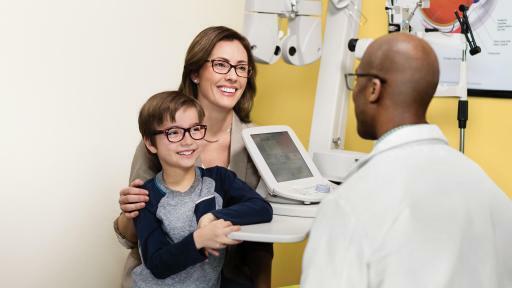 To find your neighborhood Pearle Vision EyeCare Center and schedule an eye exam today, visit PearleVision.com, PearleVision.ca and PearleVisionPR.com. Doctors (87%) are rated most trustworthy behind family and friends (93% respectively), demonstrating the importance of the doctor-patient relationship when it comes to trust. In contrast, almost half reported having less trust in government groups (45%) and elected officials (47%). 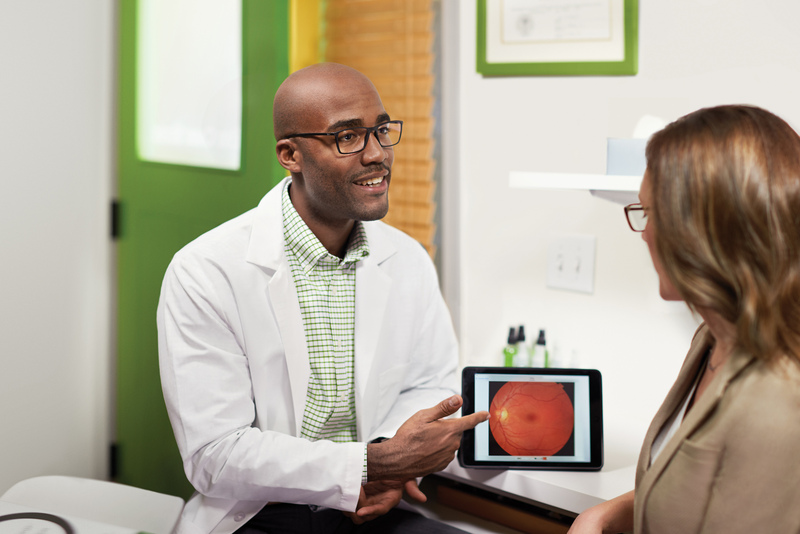 Americans are most concerned with their doctor explaining the diagnosis thoroughly, listening to patient concerns and answering questions in a way that they understand. Additionally, three-fourths believe that trust is built in small moments such as these. Over half of Americans (57%) trust their sense of sight most, followed by taste (18%) and smell (13%). 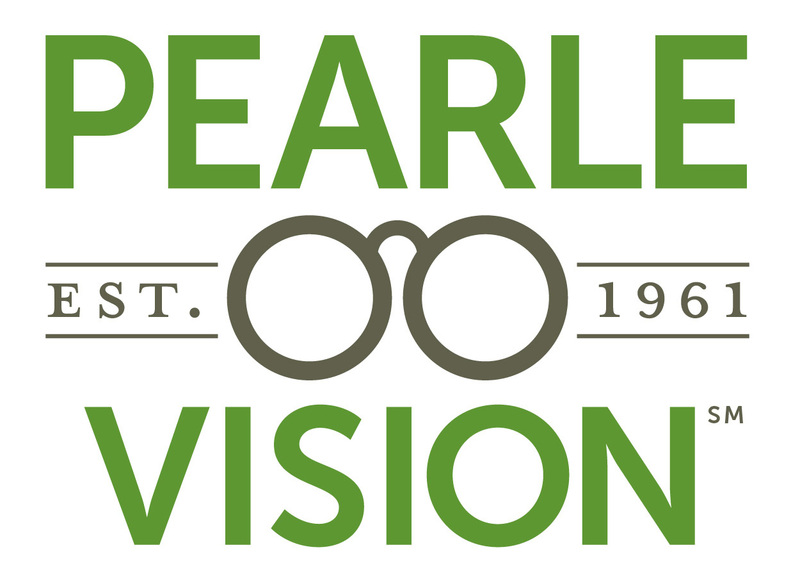 Pearle Vision was founded in 1961 by Dr. Stanley Pearle, who began the concept of one-stop, total eye care with the opening of the Pearle Vision Center in Savannah, Ga. Dr. Pearle combined complete eye exams with an extensive selection of eyewear. 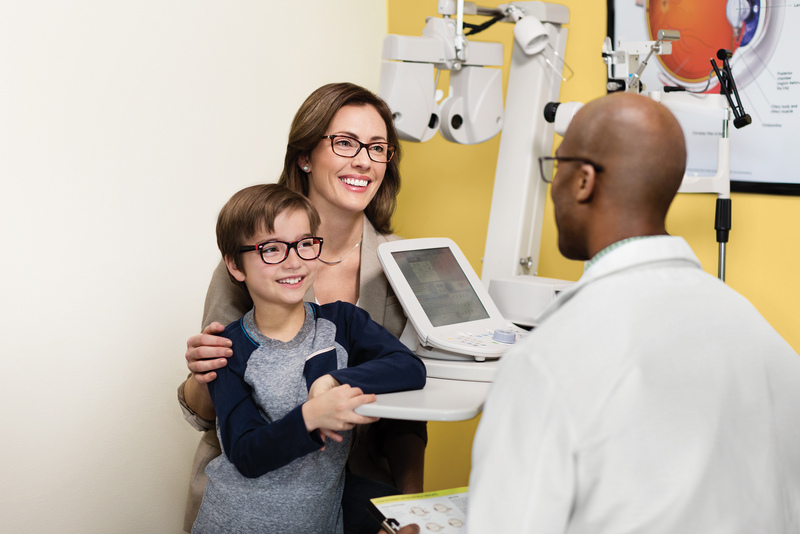 In 1981, Pearle Vision began offering franchise opportunities to select doctors and opticians. 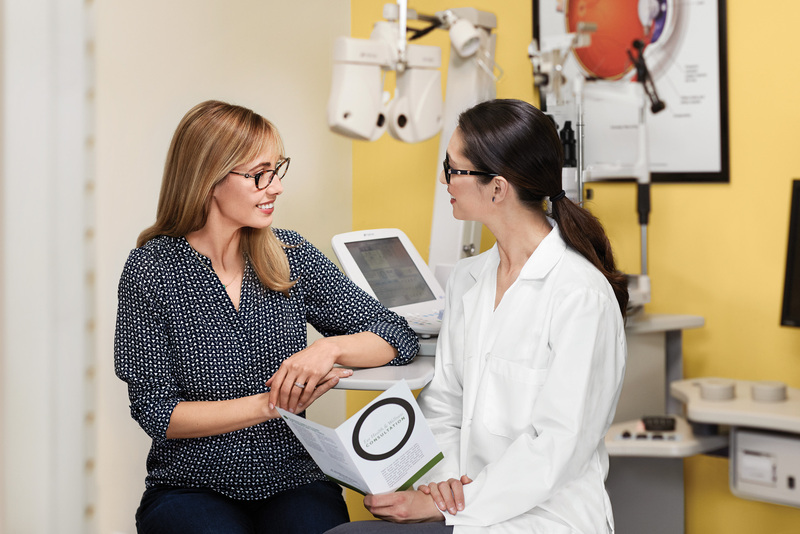 Today, with more than 550 EyeCare Centers located throughout the United States, Canada and Puerto Rico, Pearle Vision is built around a doctor-centered business model with a primary focus to deliver genuine eye care to patients and become the neighborhood trusted source for all their eye care and eye wear needs. 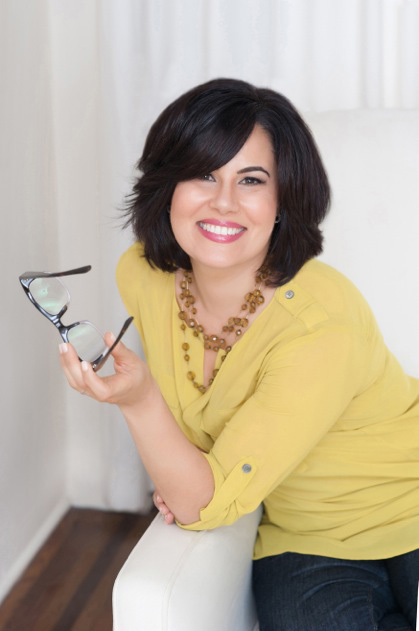 Pearle Vision is owned by Luxottica, a leader in premium fashion, luxury and sports eyewear. For more information, visit http://www.PearleVision.com. 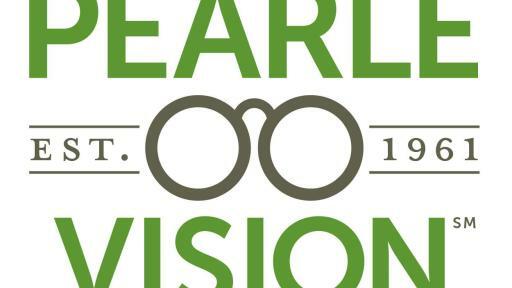 Opinion Research Corporation conducted the poll on behalf of Pearle Vision among 1017 nationally-representative Americans. The online survey was conducted December 19-21, 2016. The margin of error for the total population is +/- 3.1%.